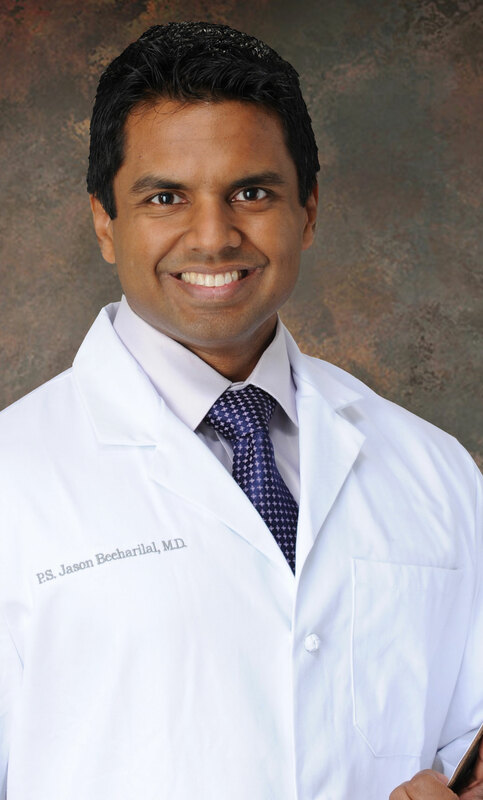 Dr. Jason Beeharilal, a native of Washington, DC, graduated at the age of 23 from Howard University College of Medicine, after which he pursued a career in Internal Medicine, with a focus on Intensive Care. His versatility in the practice of medicine allows him to treat and comfort patients in all stages of disease, from the clinic, to performing procedures. Even prior to his medical career, "Dr. Bee," as his patients fondly call him, embraced a love and talent for art and music, still playing for cultural functions in various cities, and presently drawing portraits for leisure. The latter sparked his interest in medical aesthetics, where he applied his proficiency and knowledge of the 3-dimensional characteristics of the face, and effects of light on skin and tissue texture to achieve the most natural results from his enhancements and treatments. His knowledge of wellness, fitness, and nutrition, along with living the lifestyle he recommends to his clients affords them the opportunity to see, first hand, another person on the same journey; at the same time, his clients also benefit by the ability to use the principles of wellness for both their medical and aesthetic health. Many clients, therefore, become able to use fewer medications, and eventually use fewer aesthetic products to achieve and maintain their goals. From 2009-2014, Dr. Reeves also worked with Impact Wrestling, a worldwide professional wrestling organization, at many live events across the state of Louisiana. His work was recognized by his alma mater and published in Together: The Texas Chiropractic College Magazine in the Fall/Winter 2012 issue. 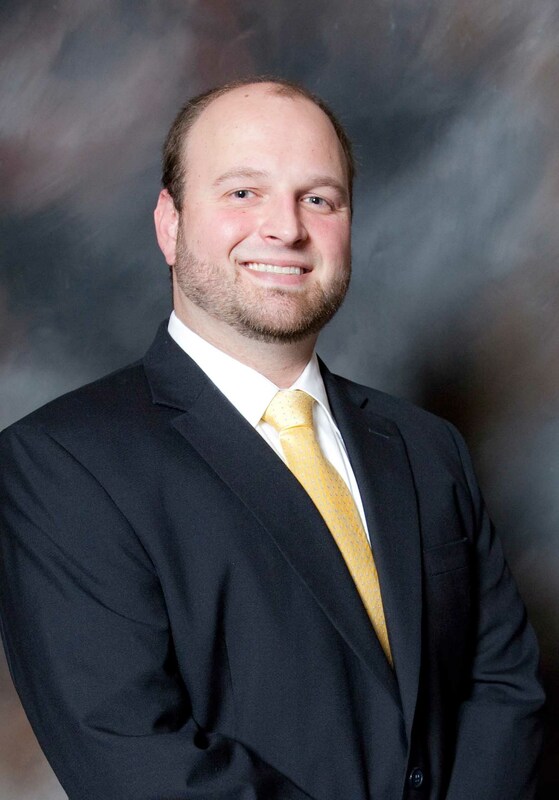 Since 2009 he has been the team chiropractor at St. John, Plaquemine, White Castle, and Ascension Catholic High Schools for many sporting events, including football, basketball, baseball, softball, track & field, and cross country. He works alongside athletic trainers and medical doctors to help get injured athletes back in the game. Dr. Reeves has worked with 4 LHSAA state championship teams: ACHS 1A girls outdoor track & field (2016 and 2017), and WCHS 1A boys basketball (2017 and 2018). In addition to chiropractic and rehabilitation, Dr. Reeves uses Kinesio Taping and dry needling to treat many athletes with various sports injuries. These techniques are also very effective in treating soft tissue injuries caused by trauma, stress, and excessive activity. Dr. Reeves has testified as an expert witness in chiropractic medicine in Ascension Parish Court. Currently, he is qualified to perform commercial driver's license (CDL) exams for the Federal Motor Carrier Safety Administration (FMCSA). Dr. Dickinson resides in Baton Rouge with his wife Kelly. 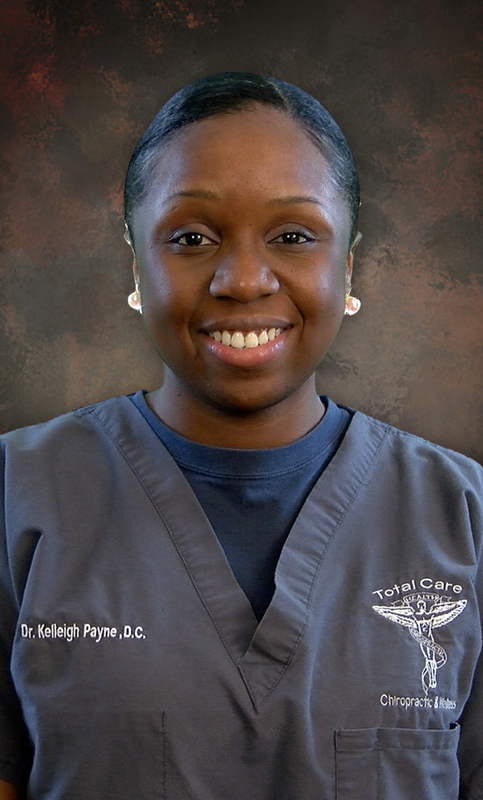 Dr. Kelleigh Payne, B.S., D.C.
Dr. Kelleigh Payne was born and raised in Eastern New Orleans and currently resides in Metaire, LA. She is a 2005 graduate of Eleanor McMain Secondary School. 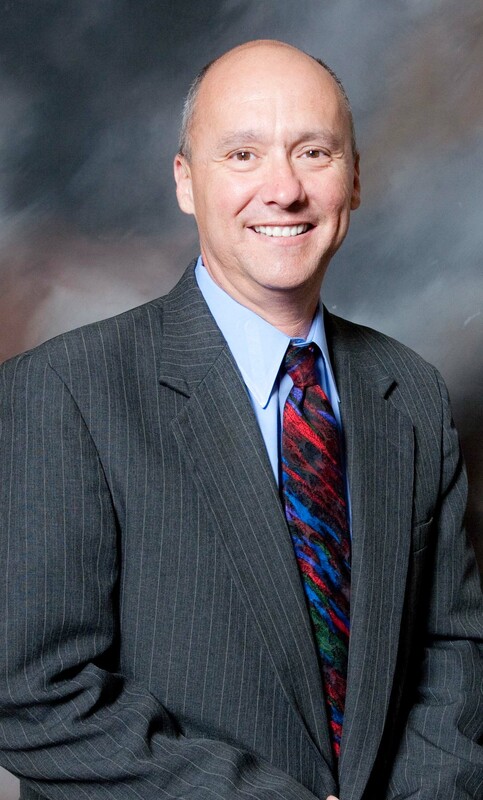 Following the completion of high school, Dr. Payne received a Bachelor of Science degree in Biology with a minor in Anthropology from Berry College in 2009. 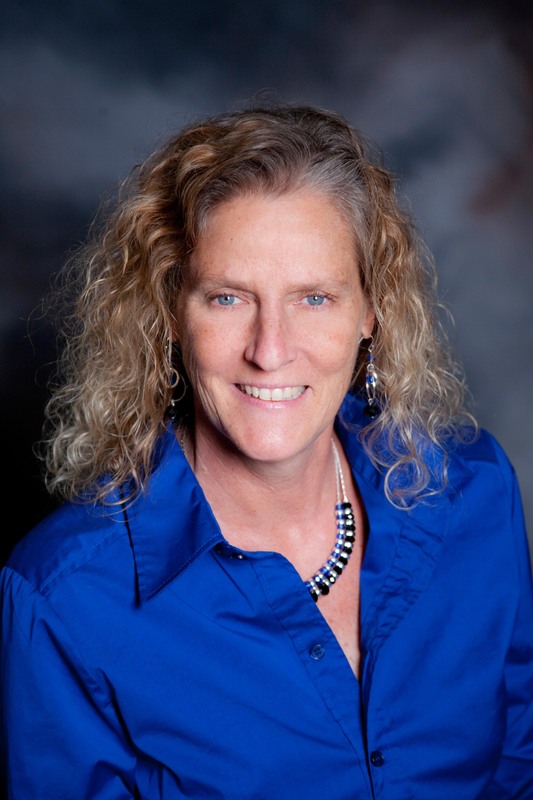 In 2013, she received her Doctor of Chiropractic degree from Texas Chiropractic College. 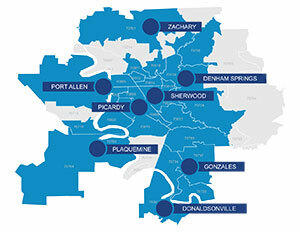 While at TCC, Dr. Payne participated in rotations within the Greater Houston area. The rotations were performed with the Rice University Athletic Department, El Centro de Corazon Health Center and The Bridge Over Troubled Water Women's Shelter. She was also a member of the Student American Chiropractic Association, in which she lobbied in Washington, D.C. for the chiropractic profession during February of 2012. 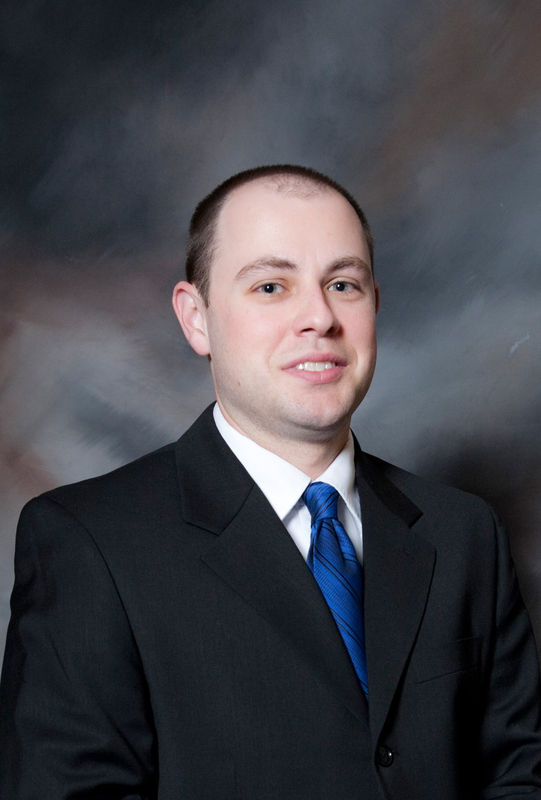 Dr. Payne is certified in Graston technique as well physical therapy. She is a diversified chiropractic physician. Her hobbies include traveling, watching reality tv and spending time with her family. She is a current member of the Urban League of Greater New Orleans Young Professionals and The Paragon Society of New Orleans.